Product prices and availability are accurate as of 2019-04-18 08:39:39 UTC and are subject to change. Any price and availability information displayed on http://www.amazon.co.uk/ at the time of purchase will apply to the purchase of this product. 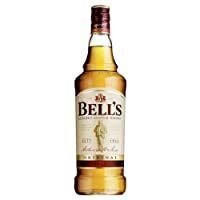 The Single Malt Whiskey Store are happy to stock the famous Bells 8 yo - Glass Millennium Decanter - Blended Scotch Whisky - 70 cl. With so many available right now, it is good to have a name you can trust. 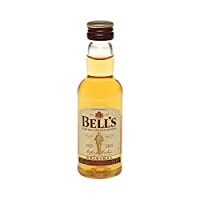 The Bells 8 yo - Glass Millennium Decanter - Blended Scotch Whisky - 70 cl is certainly that and will be a great buy. 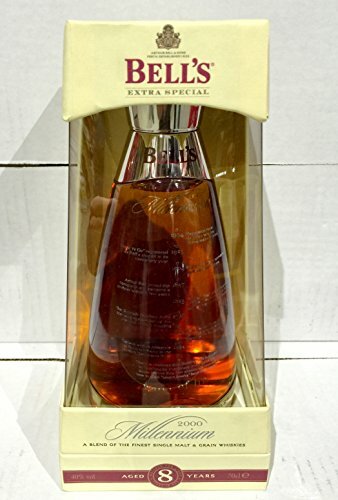 For this reduced price, the Bells 8 yo - Glass Millennium Decanter - Blended Scotch Whisky - 70 cl comes widely recommended and is a regular choice for most people. 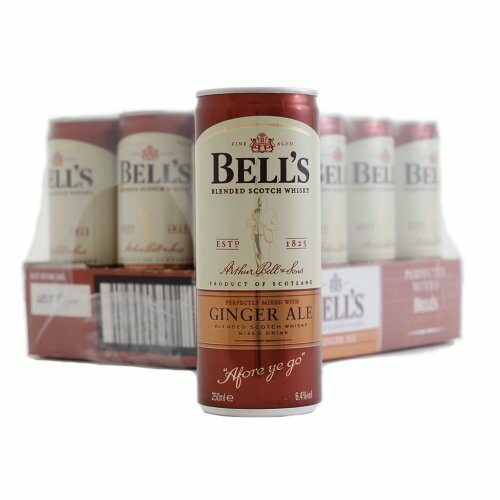 Bells have included some great touches and this means great value for money. 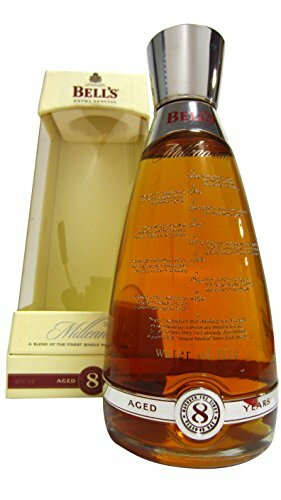 An 8 year old whisky bottled by Bell's in a modern and ornate decanter for the Millennium in 2000 consisting of single malt and grain whiskies. Nose: Quite soft and gentle. Malted barley and hints of cut herbs and a fresh floral note. Cereal and grist with a little honey. Palate: Quite smooth, medium body. Barley and cereals with nut oils, hints of wood and spice. Finish: Short with notes of fruitcake and smoke.